Your photos are even more powerful than you realize. Here are three proven ways they can improve your well-being if you see them regularly. 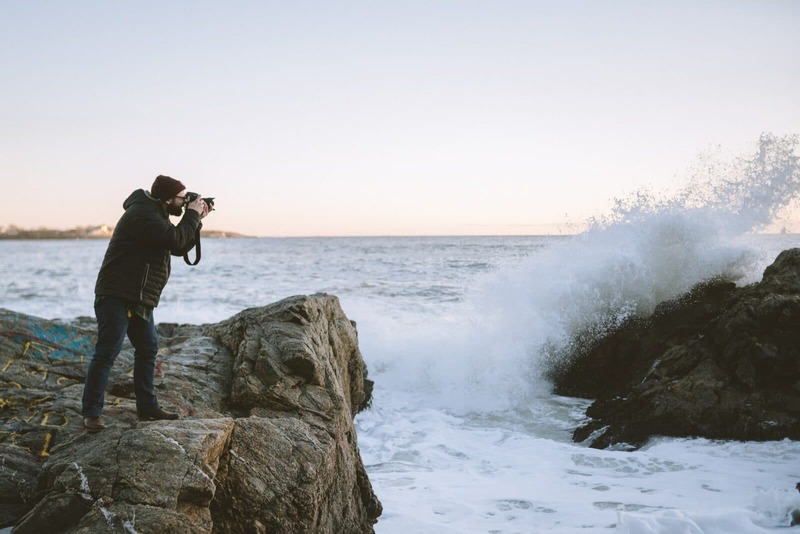 We’ve all experienced the joys of photography. But did you know that your photos are literally good for you? From personal experience, and plenty of scientific research, we know that it’s not just the taking of photos that is good for us. What we do with those amazing photos once we’re home determines how they affect our happiness and our well-being. Unlike photos on a computer or phone, photos on the wall are part of your physical environment. This means you interact with them more way more often. Here are three reasons that’s a really good thing. Believe it or not, your photos can make you feel more optimistic. How do they do that? Researchers have found that photos are especially good at triggering powerful nostalgic thoughts . Not only are you remembering good times past, you’re also subconsciously building a more positive outlook about the future. Do your photos remind you of a great vacation, special memories with family and friends or simply a great day out shooting photos? Look at them regularly and you’ll get a boost of positivity that will improve your outlook on the future. Seeing photos that remind you of positive past events and experiences benefit you by raising your self-esteem and confidence. While people sometimes think of nostalgia as remembering something that happened a long time ago, perhaps when they were children, the benefit of remembering positive life experiences isn’t limited to a specific era. By looking at your photos you’re reminding yourself of what you are capable of, what you’ve achieved and how you’re growing as a photographer. And that’s a very good thing! Your photos can make your relationships even stronger. Having photos on the wall makes is more likely that you’ll share your stories with the real people around you. Research has found that “savoring experiences together” is good because it builds trust and prosocial orientation. 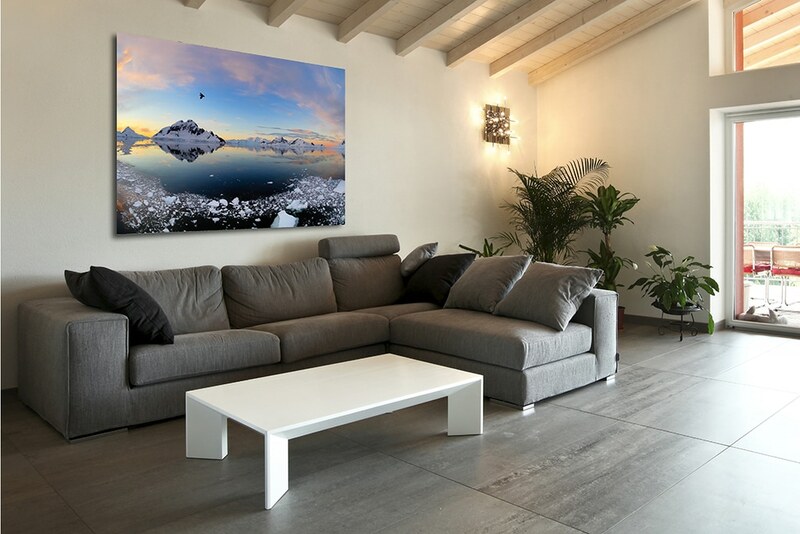 Unlike digital photos, an amazing, large photo print is part of your home, right in front of you and anyone who comes to visit. By hanging your photos on the wall, you are more likely to share the stories behind them with family and friends and this sharing will make your relationships stronger. Not only has the positive effect of sharing experiences been documented with people who know each other, it has also been found with stranger. For example, by hanging wall prints at work and sharing stories about them, your photos can help you build a rapport with colleagues and customers you don’t yet know. No matter where you hang your wall prints, you can use them to strengthen your relationships and your well-being. Transform your amazing digital photos into real photo prints that will improve your well-being!